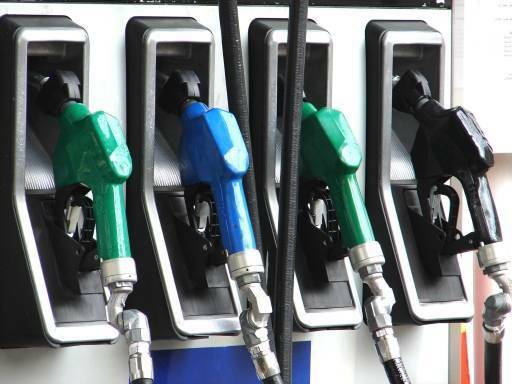 In recent months, gas prices have fallen dramatically across the country. In Nevada, low gas prices have helped nudge the economy upward, giving more residents extra money in their pockets and more motivation to take trips during the holidays. As suggested in a recent piece aired on NPR, however, cheaper gas may have a hidden cost – more traffic accidents and fatalities. In the past, researchers across the world have noticed that when gas prices rise, traffic fatalities tend to decrease. Sociologists at South Dakota State University analyzing the relationship between gas prices and road fatalities in the U.S. have also noticed a strong relationship between lower prices and more deaths. According to one study, a 20-cent decline in gas prices in Minnesota was associated with 15 more roadway deaths per year. Using this data, that means a $2 dollar drop in gas prices (which may or may not happen) would translate to an additional 9,000 deaths nationwide. For many safety experts and motorists, that’s a huge number of casualties. When gas prices are higher – drivers tend to drive less. They also tend to group their driving needs together into one trip. Instead of driving and returning home only to leave again, drivers will often try to complete their tasks at once before returning home. Higher gas prices also made some drivers accelerate slowly and maintain steady speeds in order to save on gas – which are behaviors associated with safer driving. When gas prices are lower – drivers are more inclined to drive more. Motorists may also be more inclined to take more trips, drive longer, and may not be concerned with the gas-saving driving behaviors that can actually make them safer drivers. When gas is cheap, there also tends to be more drivers on the road. The relationship between gas prices and auto accident rates is raising questions about whether government agencies can impose taxes to make roadways safer. Still, low gas prices are good for the economy, and they make consumers happier. No matter what the price of gasoline may be, motorists always face the risk of accidents when sharing public roadways with others, especially those who drive negligently or recklessly. If you have questions about your rights after a traffic accident, contact a Las Vegas car accident lawyer from Shook & Stone for a FREE case evaluation!